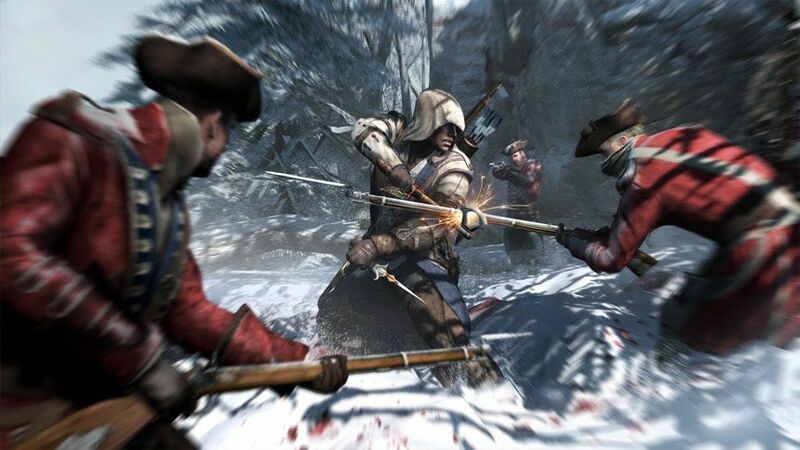 Assassin's Creed III Remastered will be available on March 29, 2019 on PC, PS4 and Xbox One. Relive the American Revolution or experience it for the first time in Assassin's Creed® III Remastered, with enhanced graphics and improved gameplay mechanics. Plus, includes all solo DLC and the full game Assassin's Creed Liberation Remastered.